This is a show about people – ordinary people who have something extraordinary to say. Introducing people who are discovering the Value of Openness, the power of Intention of Clearing old patterns and learning to Express their truth. 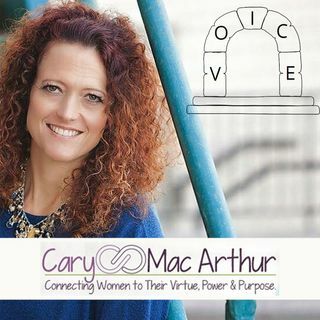 It’s about connecting people to their power and purpose by Daring to speak their V*O*I*C*E.